Parents grow old. It’s a fact of life. 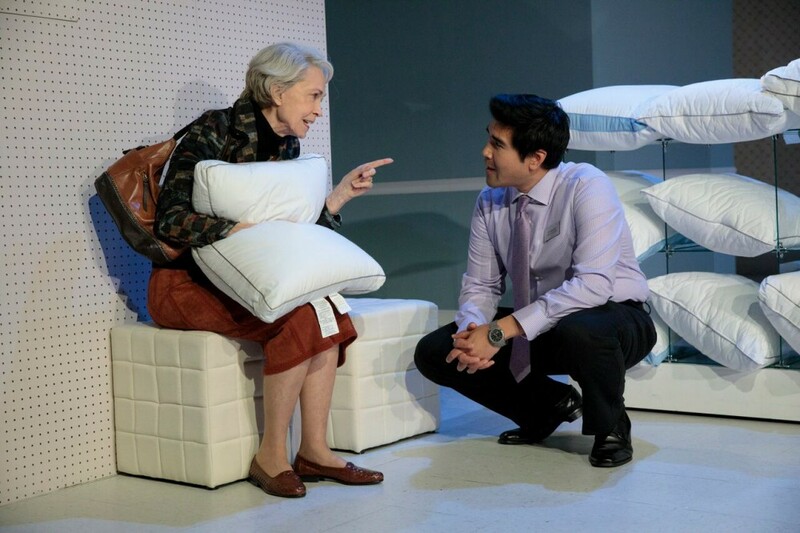 And with age come issues: health, care, and, as Max Posner hammers home in The Treasurer at Playwrights Horizons, money. Ida Armstrong (Tony Award winner Deanna Dunagan) of Albany, New York, had three sons and a husband, all of whom she abandoned when Jacob, the youngest, was thirteen. She left for Ron Armstrong, “The Most Exciting Man in Albany,” we’re told, editor of the Albany Times Union and later a congressman. Ron dies, and Ida is left penniless, although she won’t acknowledge it. Someone needs to keep an eye on her spending. And that someone turns out to be Jacob, since the three brothers agree he is the most able to be firm. Time doesn’t exactly bear out their assessment, but it sounds good when it’s made. Jacob, by the way, is the play’s narrator. The Treasurer begins with his delivering a long monologue to the audience, and he shares insights and gossip at regular intervals throughout. He’s obsessed with hell. He doesn’t believe in it, but he’s sure he’s going there because he doesn’t love his mother. Ida is in fairly good health and of arguably sound mind as the play begins, but her finances won’t allow her to stay in her house after Ron dies. Jacob comes up with a list of reasonably-priced senior residences, but she wants the pricier Beaverbrook, and he can’t say no. While Jacob calls her delusional, oblivious is perhaps more precise, at least with regard to finances. It’s not so much that she believes she has money. She doesn’t care. She’s always spent it freely and will continue to do so. End of discussion. Things get so bad that Jacob cuts off her credit cards. Mom whimpers and he turns them back on. 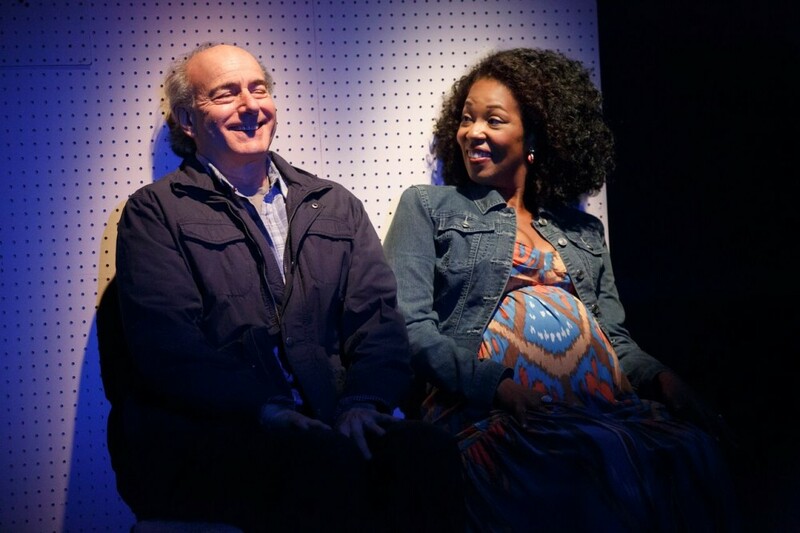 Playwright Posner sets Jacob and Ida up as perfect foils for each other: protagonist and antagonist in a serious conflict punctuated by laugh lines. Noblesse oblige vs. the voice of reason. But there’s no contest. Ida’s charming and no doubt capable of manipulation, but she doesn’t have to go there. All she has to do is ask or complain and Jacob gives her what she wants. She’s very good at saying what she wants. He’s not very good at saying no. Deanna Dunagan is delightful as Ida, flirtatiously encouraging a phone solicitor (Pun Bandhu) from the Albany Symphony to sell her the highest level of sponsorship, flattering a salesperson at Talbots (Marinda Anderson). Everyone is “dear,” and compliments flow like water. As Jacob, Peter Friedman is likable but more complex and far more tortured than his mother. He’s completely ill-equipped to do battle with Ida, probably out of his misplaced guilt. Yet he’s a decent guy trying to do the right thing, and we can’t help rooting for him against the odds. While The Treasurer is largely naturalistic, it frequently reminds us it is only a play. It tears down the forth wall right from the start, as Jacob chats with the audience before any other characters are seen. When he says Ida’s second husband became an armchair, an armchair is shoved onto the stage. One of his brothers, who only appear when talking on the telephone, is a young African-American woman. And a financial website asks Jacob as a security question in what month he was conceived. 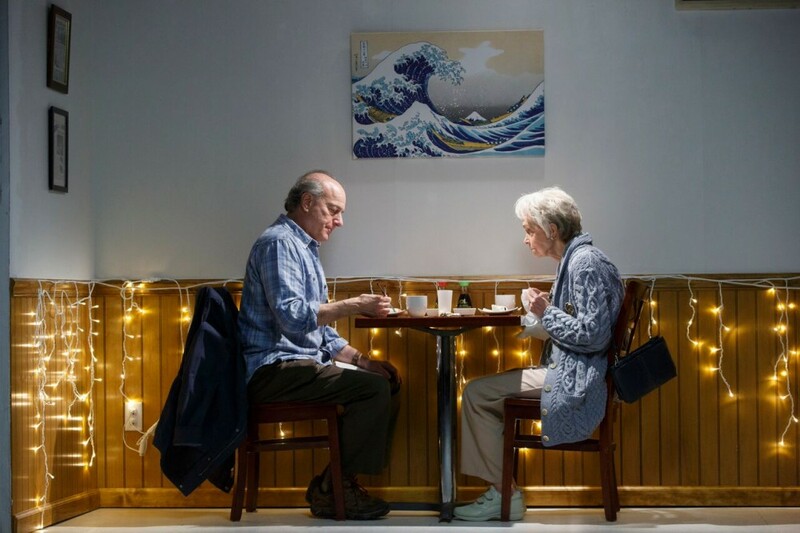 Director David Cromer and his set designer, Laura Jellinek keep it simple. The set itself never changes; props and furniture come and go, moved by stagehands more conspicuously than is necessary, again reminding us of the theater’s artificiality. The struggle between Ida and her son – we only hear his name once – keeps our attention with its humor and familiarity. But our involvement would be more acute and the piece more affecting if mother and son were more evenly matched. Then again, maybe they never are, and maybe that’s the point. Through Sunday, October 22nd, at Playwrights Horizons’ Peter Jay Sharp Theater (416 West 42nd Street). www.phnyc.org . 90 minutes with no intermission.